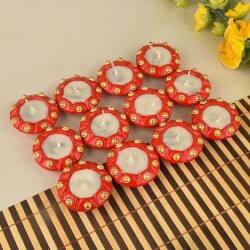 Shop for the most scintillating range of Diwali gifts and send them to Kolkata online. Make your loved ones dance with joy when you surprise them with delicious traditional and modern sweets, teamed up with our unique Diwali Gifts. 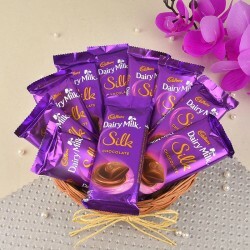 People of Kolkata have hearts made of gold and enjoy every drop of their sweet delights. 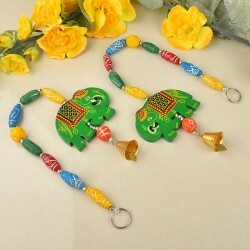 Now you don’t have to visit those crowded markets and busy malls so as to buy a perfect Diwali gift. Because when it comes to buying the best Diwali gifts to be sent in Kolkata. 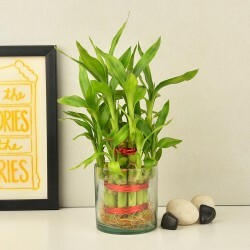 MyFlowerTree with its online world of beautiful gifts is knocking at your door. 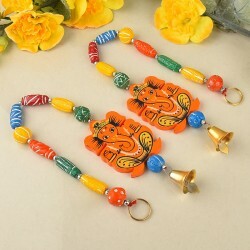 It offers a wide range of unique and colourful Diwali gifts for Kolkata. 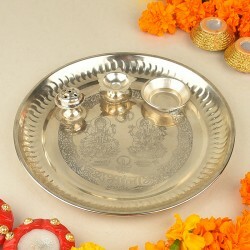 Here, you would come across all kind of traditional as well as modern Diwali gifts. Select some of them and send Diwali gifts to Kolkata for your loved ones staying there. For your loved ones, who reside in the culturally rich and traditionally wealthy city of Kolkata, Diwali offerings should comprise both ethical as well as ethnic values. 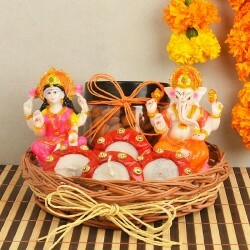 Hence, an assortment of Diwali gifts such as Dry Fruit Hampers, Chocolate Hampers, Ganesha Idols, Home Décor, Candles, Lakshmi Idols and Diyas for your dear ones in Kolkata, that are synonymous with the spirit and values of the festival of light, are available online and that too at affordable prices. Are you in need to send Diwali gifts to Kolkata? If yes, then you have come to the right place. 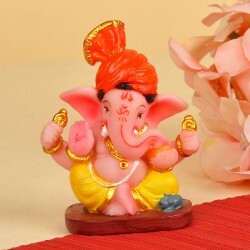 MyFlowerTree is an exclusive Diwali gifts website based in Delhi that provides speedy delivery of Diwali gifts to Kolkata. It has a huge network of shipping all across Indian cities. Our area of serviceability is quite a sprawling one and thus using our services, you can also send Diwali gifts to Mumbai as well. 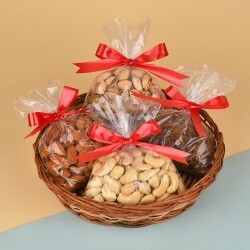 You can send Diwali gifts to Kolkata for your family, friends and relatives within a click. 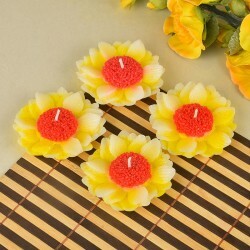 So, It's easier & convenient to send Diwali gifts to Kolkata with MyFlowerTree!